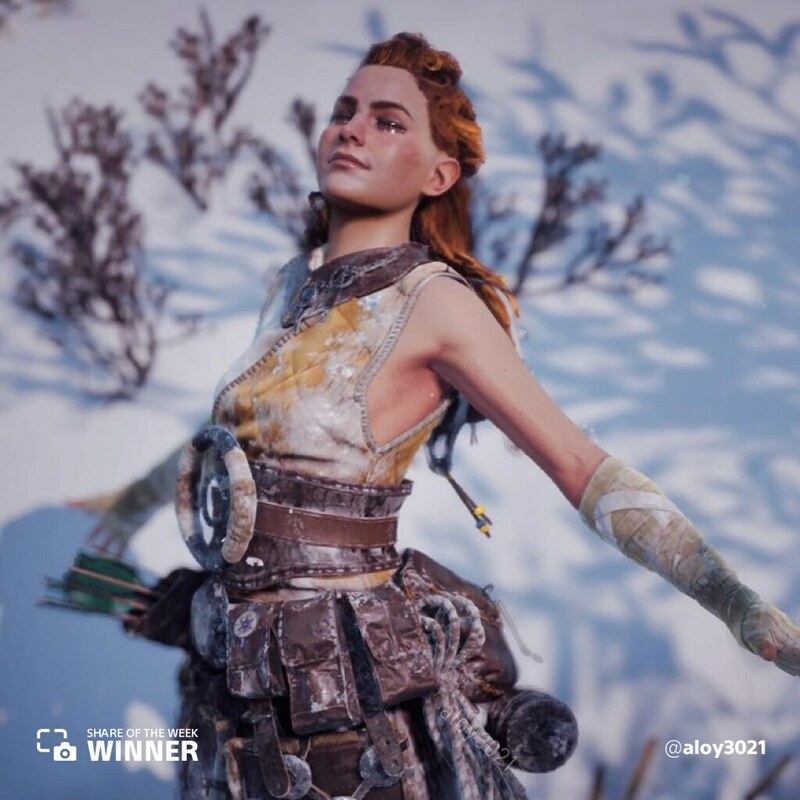 Aloy enjoys the freshly fallen snow in this sweet Horizon Zero Dawn share from @aloy3021. 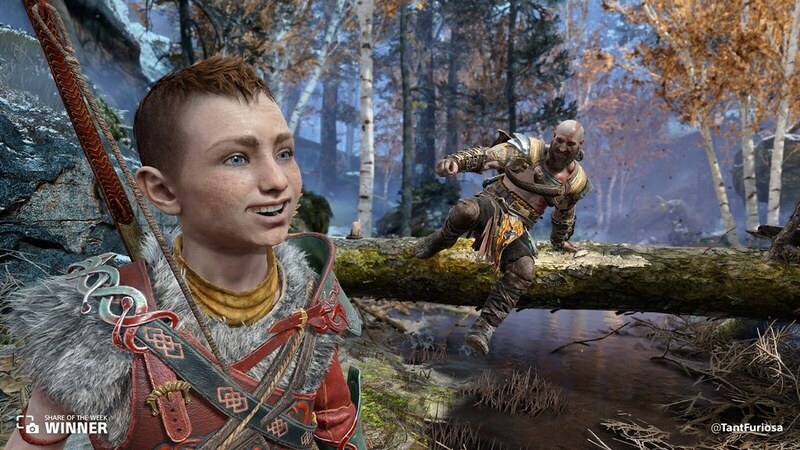 @TantFuriosa shares moment of laughter between Atreus and Kratos (thanks to God of War’s Photo Mode). 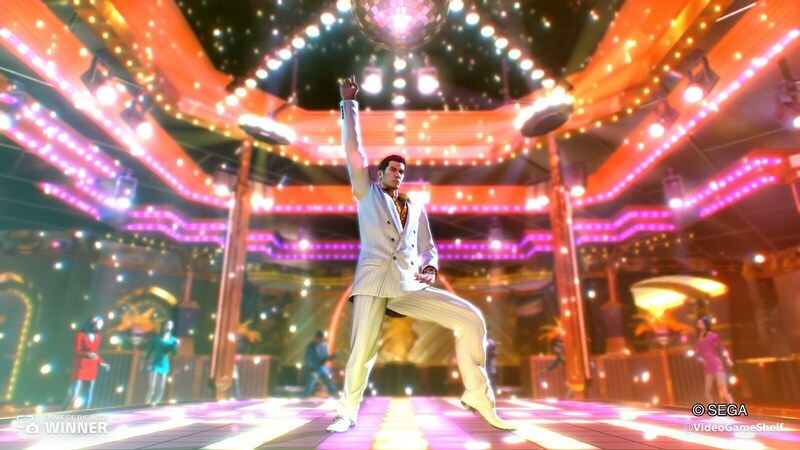 It’s time to dance in this bright Yakuza 0 share from @VideoGameShelf. 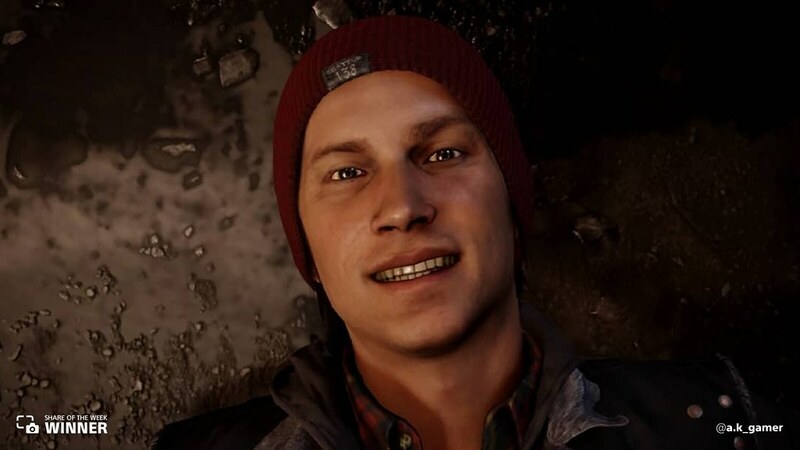 Delsin is all smiles in this inFAMOUS Second Son share from @a.k_gamer. 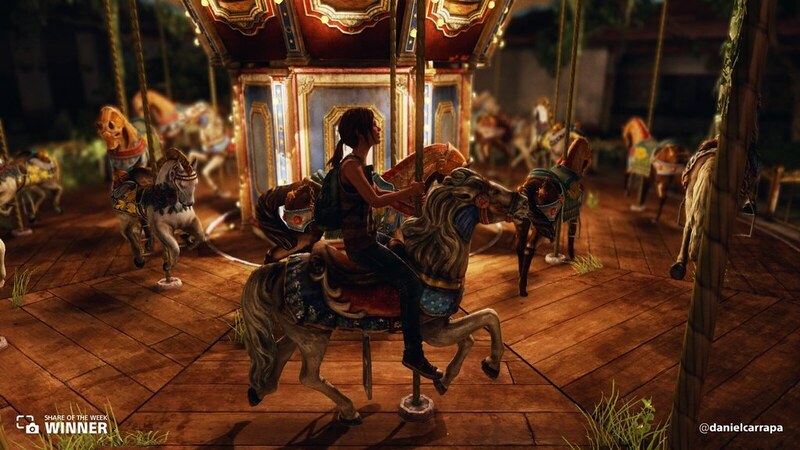 Ellie shares a quiet smile in this touching moment from The Last of Us, shared by @danielcarrapa. Next week, we turn to the scenes that terrified us the most. 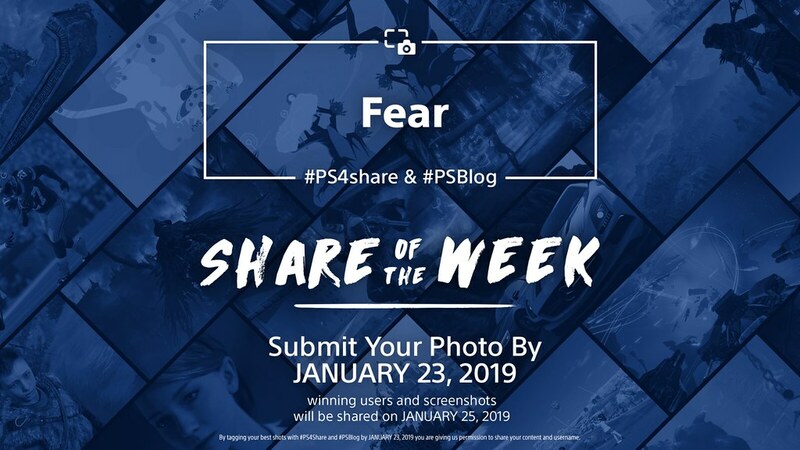 Share a moment from the game of your choice that sparked fear using #PS4share and #PSBlog for a chance to be featured.